District leaders want schools to integrate more personalized learning technology in the classroom. 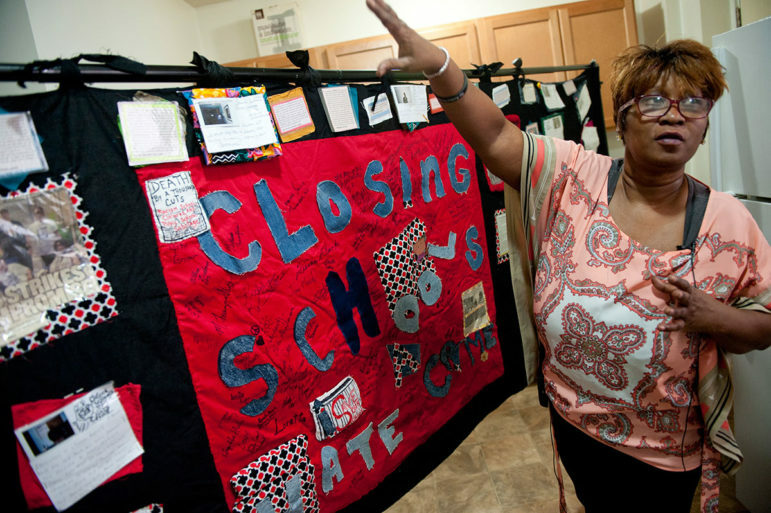 But many schools lack up-to-date computers, fast internet access and quality teacher training, compounding the tech disparities students face at home. Download a PDF of the Spring/Summer 2016 issue. 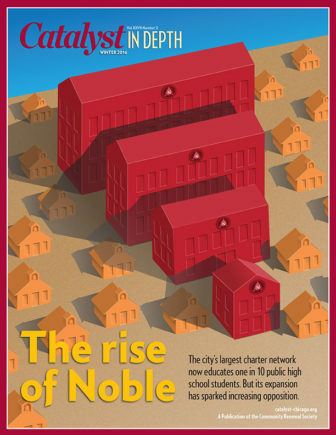 Begun as a mom-and-pop shop in 1999, the Noble Network of Charter Schools has grown into the largest and arguably most successful charter school network in the city. 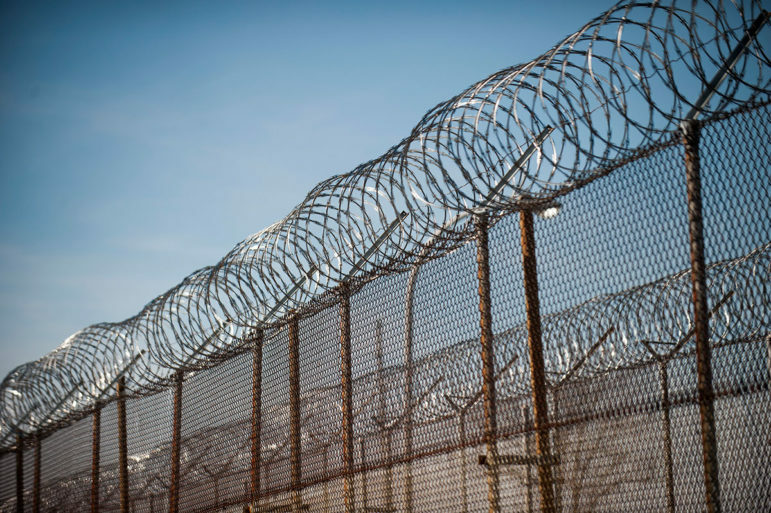 Its expansion has come with growing pains and increased scrutiny of some of its key policies, including discipline and testing. Download a PDF of the Winter 2016 issue. 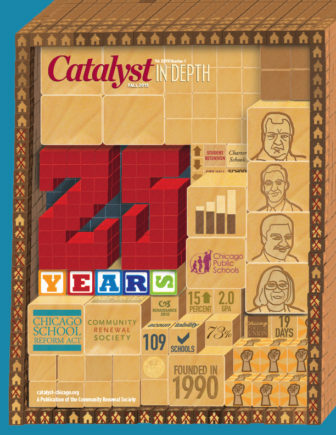 Catalyst founder Linda Lenz began covering Chicago schools in 1978 as a reporter for the Chicago Sun-Times. 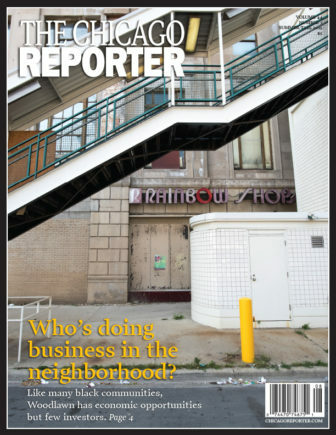 She left in 1989 to create this issues-oriented publication. Here she puts key developments in perspective and talks about what’s changed in the past 25 years. 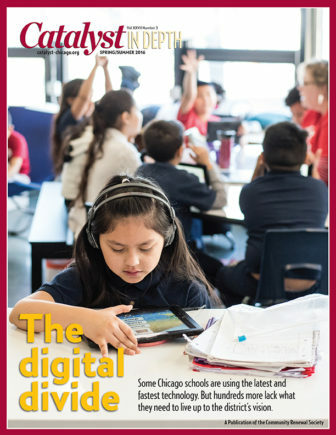 Download the Fall 2015 issue in PDF. 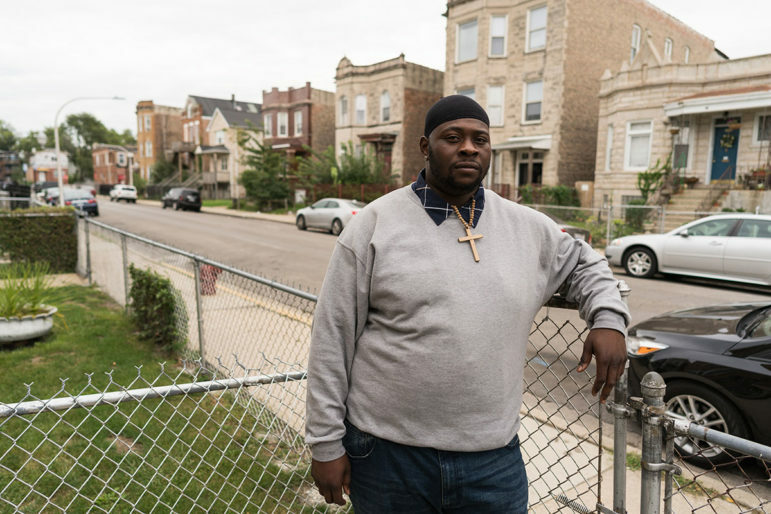 Black communities are often stereotyped as consumer wastelands, but immigrants and first-time entrepreneurs have tapped unmet needs in the neighborhoods.